20 years of digital. 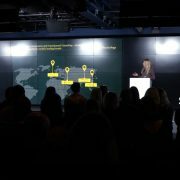 It doesn’t seem like it was that long ago, but when Nicola started her career as a New Media Assistant, digital advertising merely meant buying the banner at the top of the Yahoo homepage and hanging on to it for a week. Looking at the world now? Everything has changed. Digital is clearly more mainstream, with focus even at board level, but the silos of digital past are still very present. But why? Customers don’t care if they’re buying from a store or a web department: they want to buy from the brand. Businesses need to be structured in a better way so as to better service the customer. Standalone ecommerce still exists. And that’s good because you need to be able to build the capabilities and the expertise to drive your digital offering. While many businesses have moved to a more multichannel or omnichannel approach, there is still a lot of maturing to be done. Somewhere in the future of ecommerce and digital marketing, everyone in the business will have the digital skills that, currently, only reside in ecommerce and digital marketing departments. The scary part? Digital marketers might not have a job in a few years time. Regardless of your role within the business, everyone will be responsible for selling across multiple channels. The first and most crucial advice that Nicola gives is to be ready to stretch. Many digital marketers have become more and more siloed. To progress in this industry, this very much has to change. Digital marketers need to seek out how other channels work, and how marketing integrates to the overall objectives of the business. Marketers need to be talking to the tech team, and to the data analysts. The SEO team need to be talking to PR. The whole team needs to be talking to each other and collaborating. It allows you to be much more agile to customer demands. We often forget, in our day jobs, that there is a customer out there. So walk through your website or your stores; put yourself in the shoes of your customer. Only then will you realise whether what your doing is helping them achieve what they need or not. Digital Marketing needs to die, so it can evolve into something so much better. 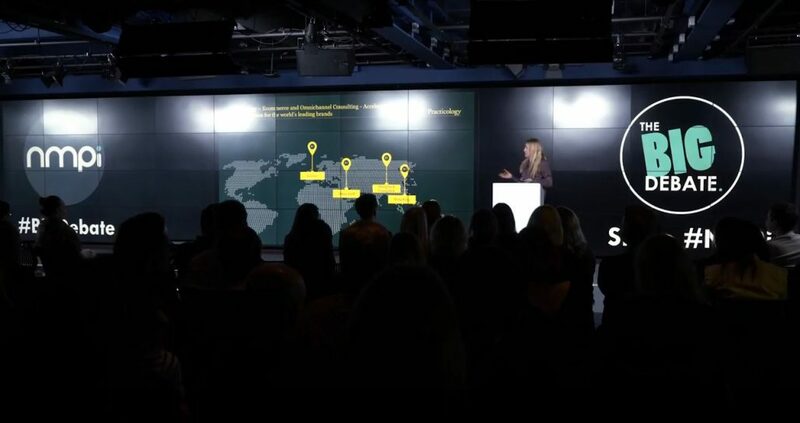 If you’d like to hear what Nicola thinks are the most missing skill sets in our industry, check out our panel discussion. 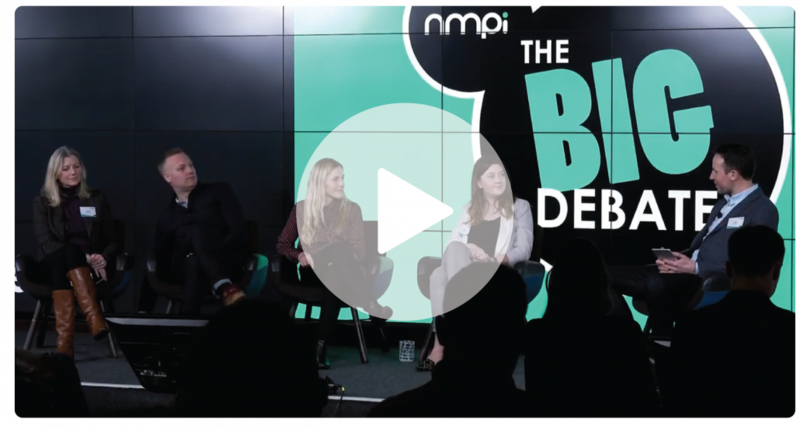 NMPi’s Big Debate: Small Data NMPi’s Big Debate: Is Attribution Really Worth It?